The recent advances in cancer immunotherapy with unprecedented success in therapy of advanced melanoma represent a turning point in the landscape of melanoma treatment. Given the complexity of activation of immunological system and the physiologic multifactorial homeostatic mechanisms controlling immune responses, combinatorial strategies are eagerly needed in melanoma therapy. 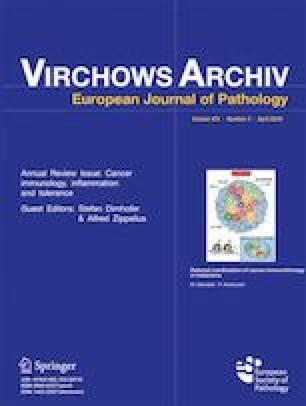 Nevertheless, rational selection of immunotherapy combinations should be more biomarker-guided, including not only the cancer immunogram, PD-L1 expression, interferon gene expression signature, mutational burden, and tumor infiltration by CD8+ T cells but also intratumoral T cell exhaustion and microbiota composition. In this review, we summarize the rationale to develop combination treatment strategies in melanoma and discuss biological background that could help to design new combinations in order to improve patients’ outcome. Dr. Mandalà planned the workflow of the manuscript. Dr. Mandala and Prof. Rutkowski wrote the manuscript and approved the final version. Dr. Mandala received honoraria for invited speeches, consulting, and advisory board from Novartis, Roche, BMS, MSD, Pierre Fabre, and Incyte. Dr. Mandala received research funding from Roche, Novartis. Prof Rutkowski received grants/research supports: BMS, Novartis and honoraria or consultation fees: Novartis, MSD, BMS, GSK, Roche, Amgen, Bayer, Blueprint Medicines, Pierre Fabre. Participation in a company sponsored speaker’s bureau: Pfizer, MSD, Novartis, Roche.